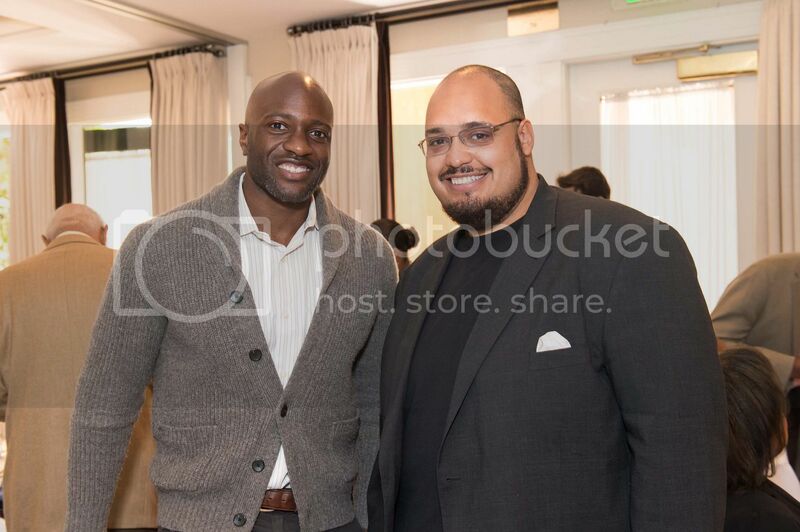 PALO ALTO, CA – Culture Shift Labs, the leading consultancy firm formerly known as Diversity Affluence, gathered 250 leaders in tech, healthcare and finance on April 1 at the Garden Court Hotel in Palo Alto, CA to celebrate diversity and innovation at the Inaugural Silicon Valley Diversity Brunch. Hosted by Andrea Hoffman, CEO and Founder of Culture Shift Labs, the brunch celebrated four individuals who are examples of what’s possible for current and future generations in tech and beyond. This year’s honorees reflected the changing face from board seats to the C-Suite. They included: Van Jones - Co-Founder of #YesWeCode and CNN Commentator, Shellye Archambeau – CEO of MetricStream, Ken Coleman - Chairman of Saama Technologies and Special Advisor to Andreessen Horowitz, and Hugh Molotosi - VP of the Intuit Labs division of Intuit. Also in the room were venture capitalists, entrepreneurs, health care executives, and leaders from some of the biggest names in tech, healthcare and finance including: Apple, Ernst & Young, Google, Facebook, LinkedIn, Intel, Riot Games, Pandora and Microsoft. The invitation-only brunch, emceed by Ben Jealous, noted civic leader and Partner of Kapor Capital, began with opening remarks from Andrea Hoffman followed by a private Veuve Cliquot Champagne toast that featured the four honorees and sponsors: Cisco, Kaiser Permanente, NewsOne, Microsoft, Moët Hennessy USA, and Tourneau. Bernard J. Tyson, Chairman and CEO of Kaiser Permanente and Fred Humphries, VP of U.S. Government Affairs for Microsoft (and top sponsors) addressed the room and gave recognition to Andrea Hoffman who was responsible for hand selecting each guest and inspiring the largest gathering to date of senior leaders of color in tech. 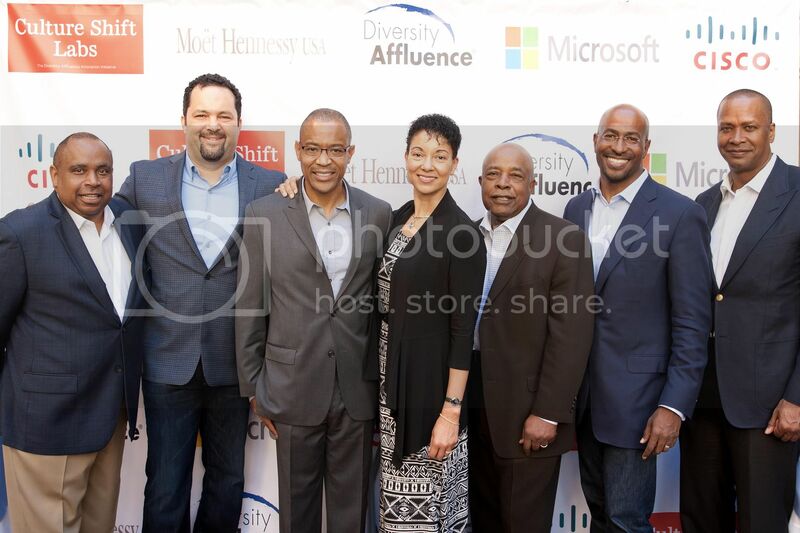 The brunch was attended by an exhaustive list of notable leaders including Denise Young Smith - VP of Human Resources at Apple, Brandon Jones – Head of Product Operations at Google, Scott Cook – Co-founder of Intuit, Michael Seibel, Partner at Y Combinator, and Lo Toney – Partner at Comcast Ventures. A live discussion between David Drummond, Google’s Chief Legal Officer and Senior Vice President of Corporate Development, and #YesWeCode Co-Founder Van Jones addressed the diversity opportunity in Silicon Valley and solutions on how the 250 guests in the room could be a part of it, starting by concentrating on tomorrow’s leaders – today’s youth. 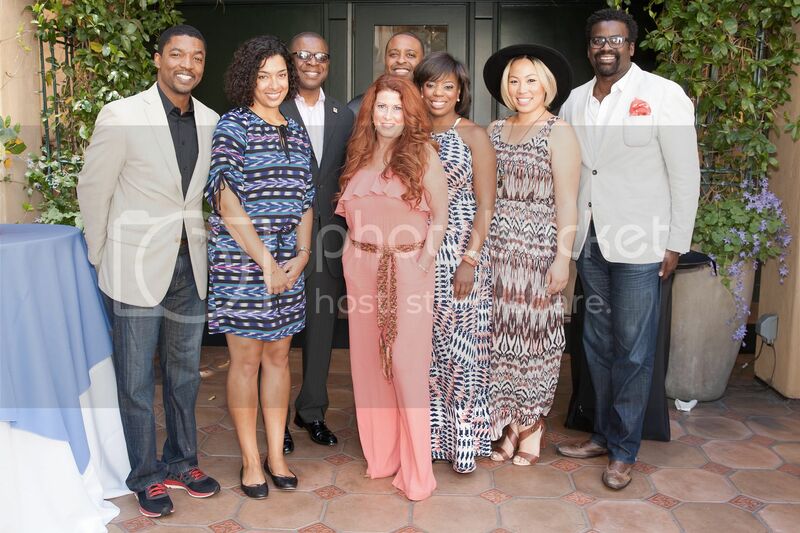 Many of the attendees remarked that the brunch had achieved something for the first time by gathering Black men and women in powerful positions from some of the most influential corporations in one room to inspire hope, ignite change and take the necessary steps to encourage inclusion in the industry. 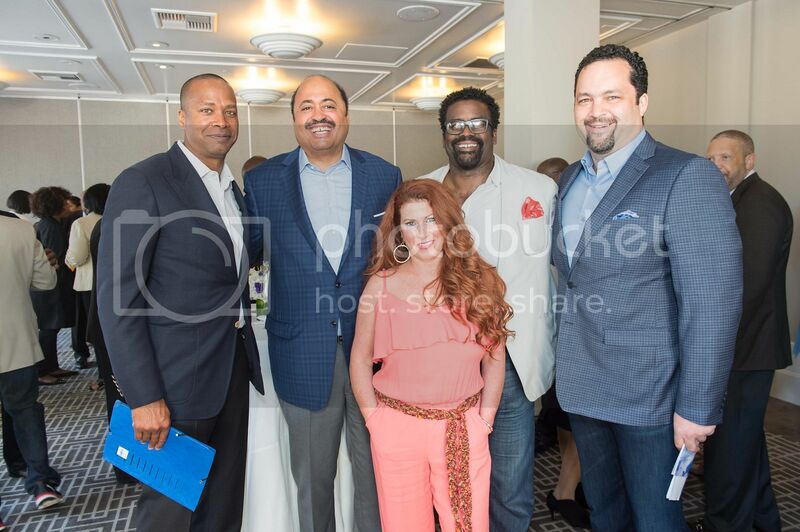 The 1st Annual Silicon Valley Diversity Brunch recognized, celebrated and brought awareness to important leaders – the first of many “business of diversity” initiatives to come from Culture Shift Labs (CSL). Culture Shift Labs (CSL) helps companies grow by accessing and engaging the Diverse Elite – innovators, inventors and business influencers of color. The consultancy tailors strategies for their clients that tap into untapped consumers and overlooked business opportunities. Services include Management Consulting, Business Development, Innovation Labs, Private Events/Curated Convenings, and Proprietary Technology. Visit the website at CultureShiftLabs.com.